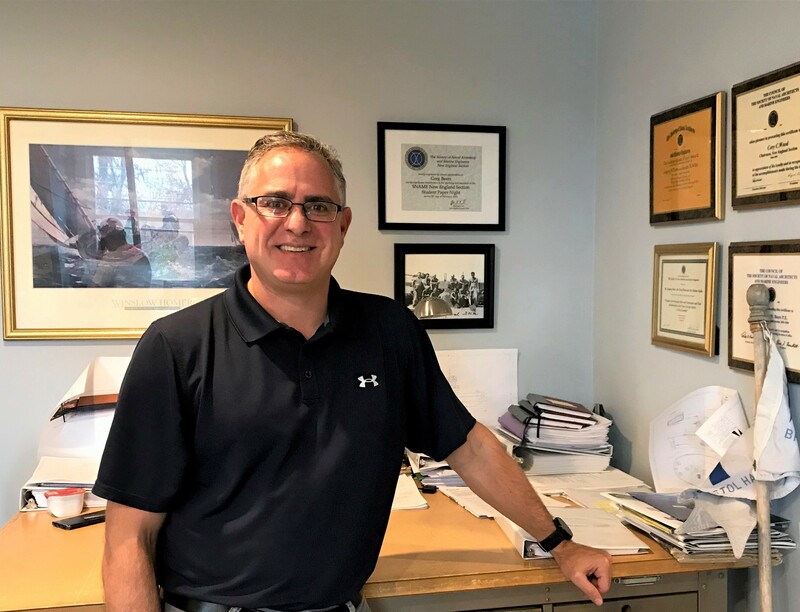 Greg Beers, PE, is the President and a Principal Naval Architect at both Bristol Harbor Group, Inc. and The Shearer Group, Inc. 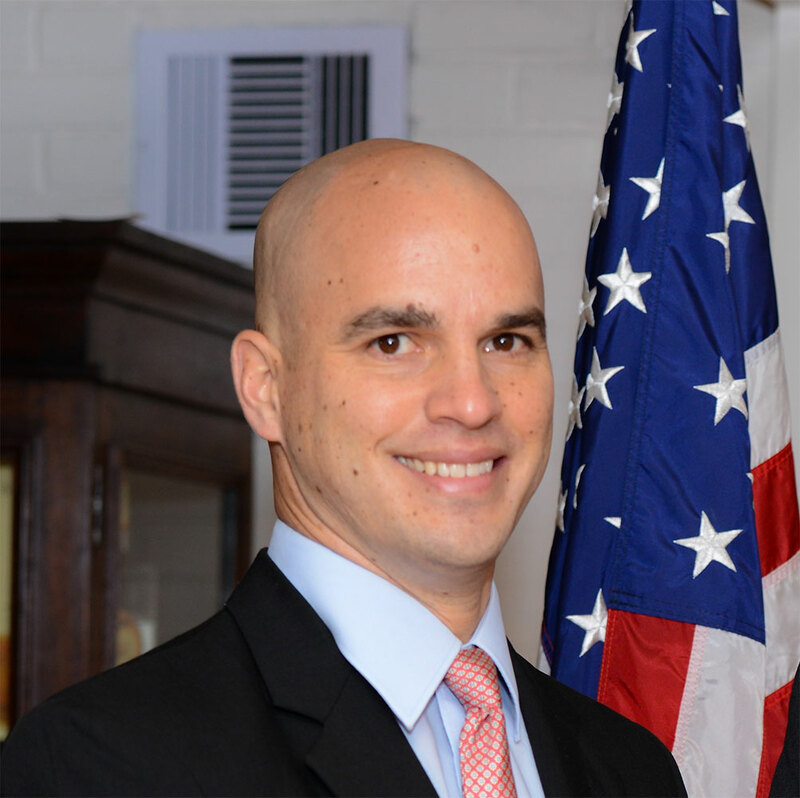 He is a registered Professional Engineer in Massachusetts, Connecticut, New York and Texas, and has earned both a M.S.E. and a B.S.E. in Naval Architecture and Marine Engineering from the University of Michigan. 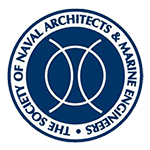 Greg is a past Chairman of the New England Section of the Society of Naval Architects and Marine Engineers (SNAME) and a member of the Society’s Scholarship Committee. Greg also sat on the external advisory board for the University of Michigan Department of Naval Architecture and Marine Engineering. 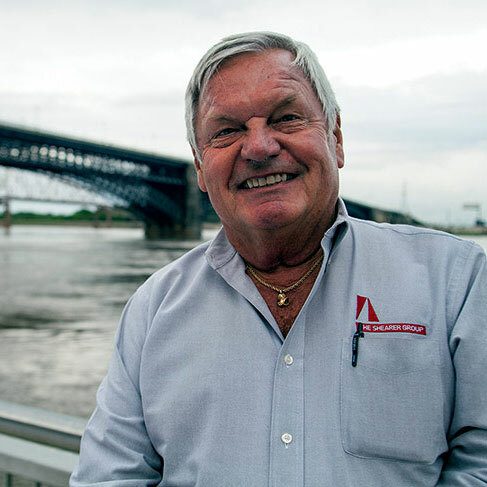 In addition, Greg has guest lectured at the U.S. Coast Guard Academy and Massachusetts Maritime Academy, and is active in the Propeller Club, The American Waterways Operators (AWO) and is a member of several other industry and technical societies. 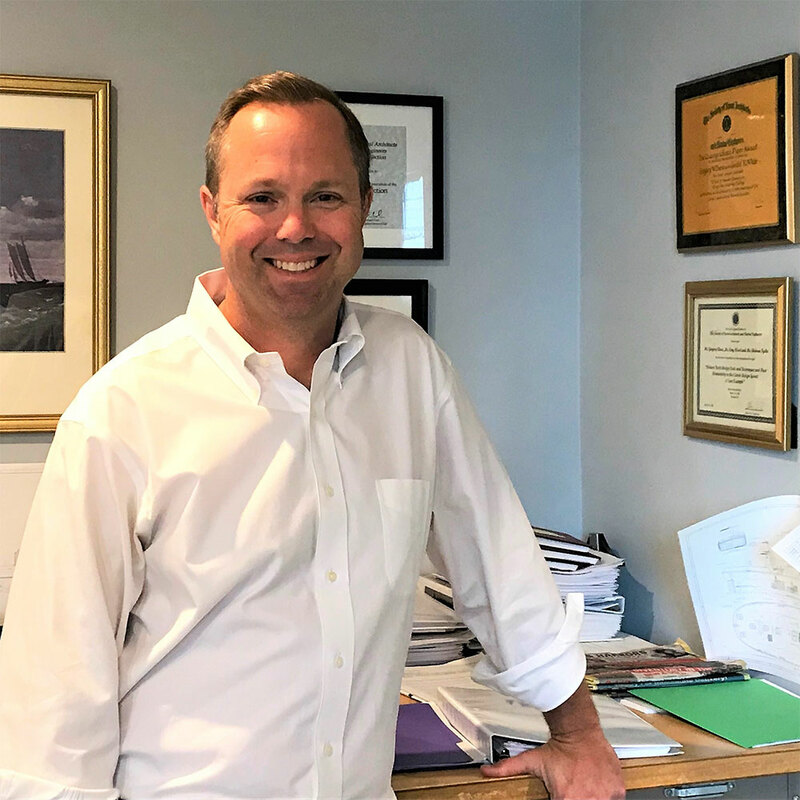 Cory Wood is the Vice President at both Bristol Harbor Group, Inc. and The Shearer Group, Inc. He has earned a B.S.E. in Naval Architecture and Marine Engineering from the University of Michigan. Prior to starting BHGI, Cory held positions in both shipyard engineering offices and as a junior naval architect for a vessel operator. 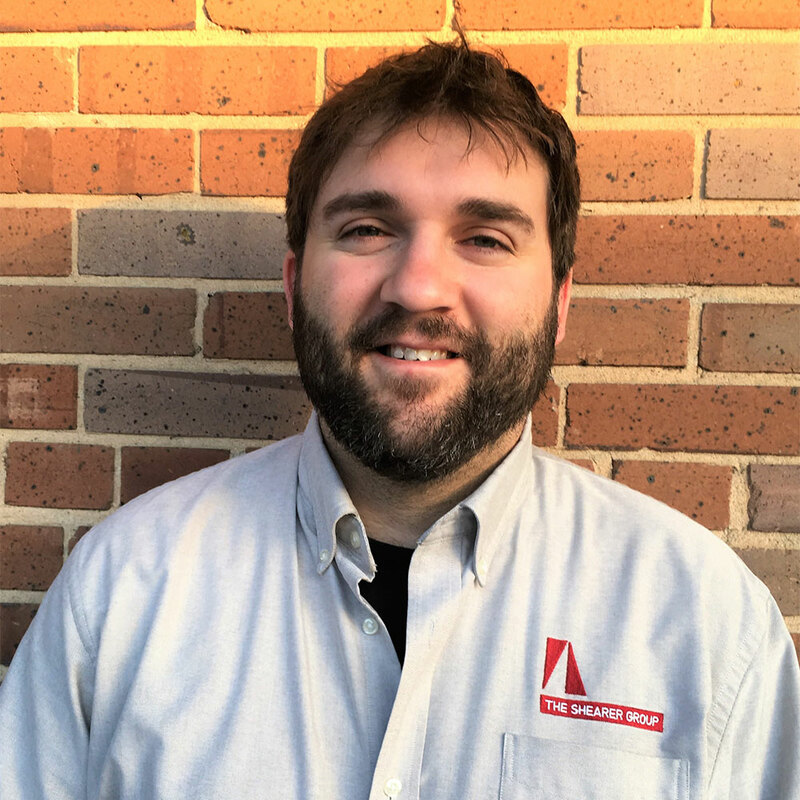 Cory is a past Chairman of the New England Section of SNAME and sits on the Landing School of Boatbuilding’s Design Program Professional Advisory Committee. Ed is a principal naval architect at The Shearer Group, Inc. He has earned both his M.S.E. and B.S. in naval architecture and marine engineering from the University of Michigan. Ed is a registered Professional Engineer in Texas, Louisiana, and Pennsylvania. He is also a Certified Marine Surveyor and the previous National Secretary with the National Association of Marine Surveyors (NAMS), a Certified Auditor with the AWO Responsible Carrier Program, President of the Towing Vessel Inspection Bureau (TVIB) involved in certifying auditors to perform management and vessel audits for the AWO-RCP and is certified to conduct Maritime Gear Inspections under OSHA. He is also a member of the Coast Guard Chemical Transportation Advisory Committee (CTAC), the American Bureau of Shipping Western Rivers Technical Committee and SNAME. Joshua graduated from the United States Coast Guard Academy where he received his B.S. in Naval Architecture and Marine Engineering along with his commission. Upon leaving the Coast Guard, Joshua joined TSGI’s sister company, Bristol Harbor Group, Inc. in 2008 as a Naval Architect. There he applied his practical naval engineering experience to construction oversight projects, vessel inspection, and the design of barges and workboats. 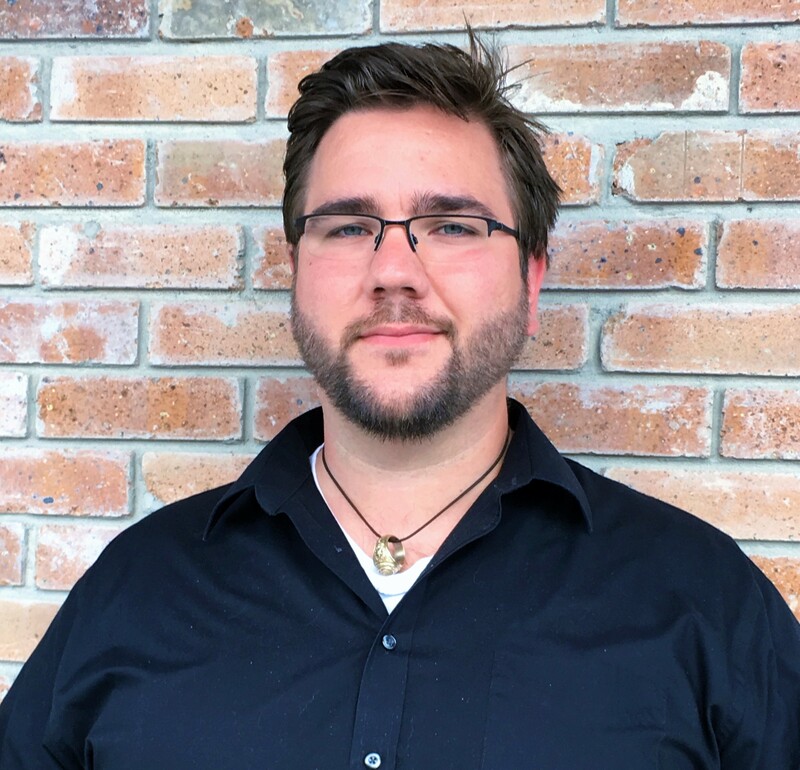 Joshua moved to Texas in 2013 to his current position as TSGI’s engineering manager. 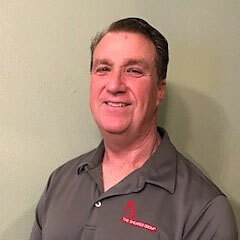 He is a registered Professional Engineer in Connecticut and Texas. He is also a member of SNAME and the American Society of Naval Engineers (ASNE). Alex has earned a M.S.E. and a B.S. in Naval Architecture and Marine Engineering from the University of Michigan. He is involved in developing structural and systems designs for marine equipment in compliance with regulatory requirements. He is also involved in deadweight surveys on new and modified vessels, dry dock stability calculations and inspections and working with the Coast Guard, Marine Safety Center. He is also a member of SNAME. Harrison has earned a B.S.E in Naval Architecture and Marine Engineering from Virginia Polytechnic Institute and State University. He is a registered Professional Engineer in the state of Texas. Harrison has a wide range of knowledge of marine engineering specialties including ship stability, damage analysis, systems integration, ship survivability, and firefighting systems. He is also a member of SNAME. 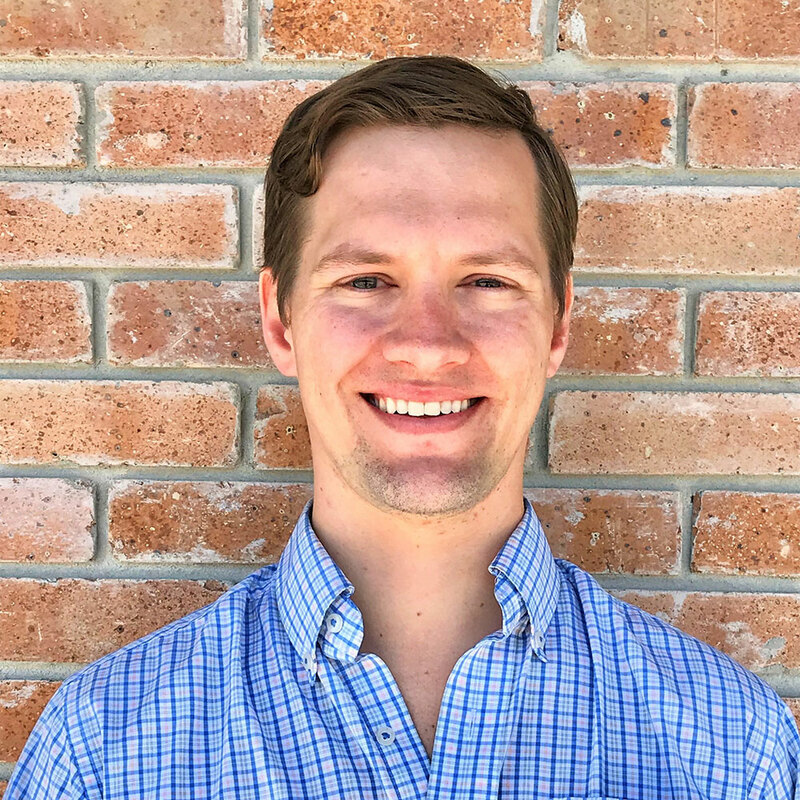 Ryan joined TSGI in 2017 as a naval architect. He has earned a B.S. in Marine Engineering from Texas A&M University at Galveston. Ryan is also a member of SNAME, ASNE, the Marine Technology Society, Young Professionals in Energy and the Institute of Marine Engineering, Science & Technology. Anne is the newest addition to the TSGI team. She has earned a B.S. in Naval Architecture and Marine Engineering from the University of New Orleans. Anne is a licensed Professional Engineer in the State of Texas. She is also a member of SNAME and the Louisiana Engineering Society. Jackie joined TSGI in 2013 as a designer. She has earned an A.S. in Engineering Design Graphics from San Jacinto College. Jackie is currently an Apprentice Member of NAMS Global. 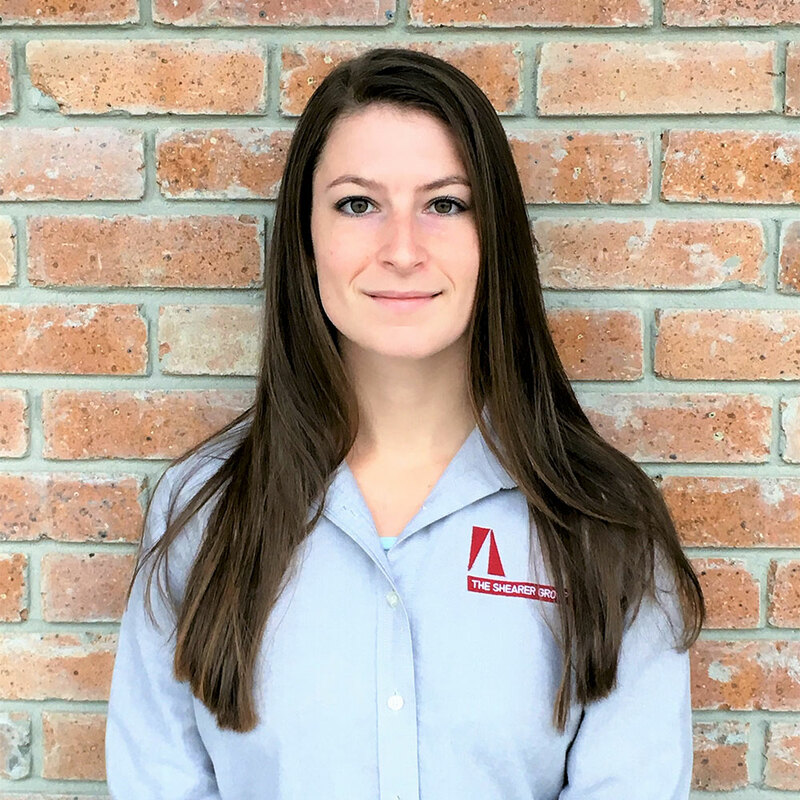 She is responsible for the planning, sketching, modifying and creating drawings relative to given projects primarily in barge and towboat design. 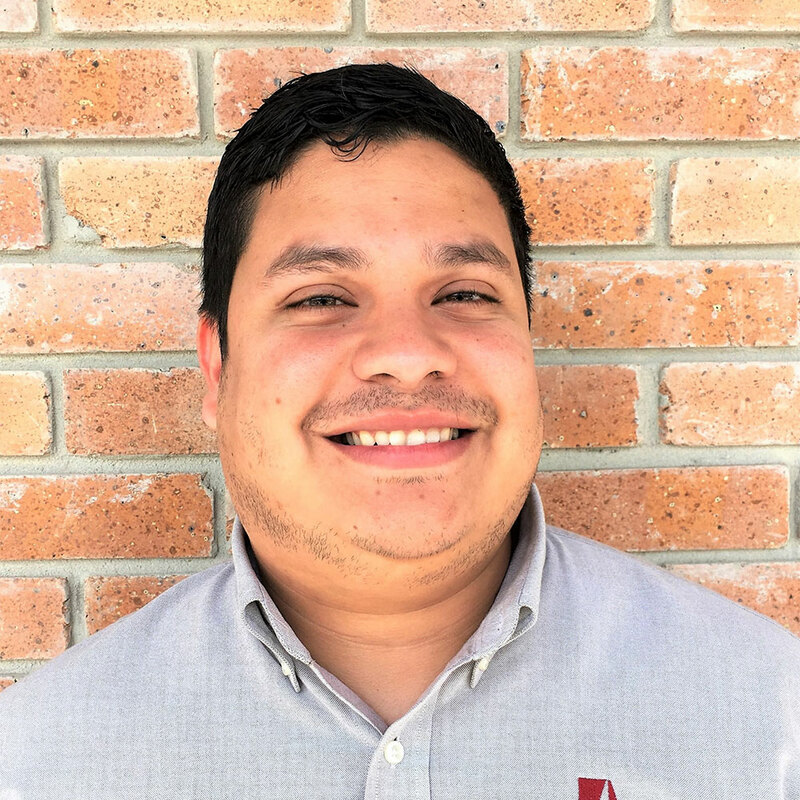 Ivan joined TSGI in 2015 as a designer. He has earned an A.S. in Mechanical Engineering from San Jacinto College. Ivan is responsible for developing system and structural designs and/or modifications. He is also involved in physical surveys on new and existing vessels. 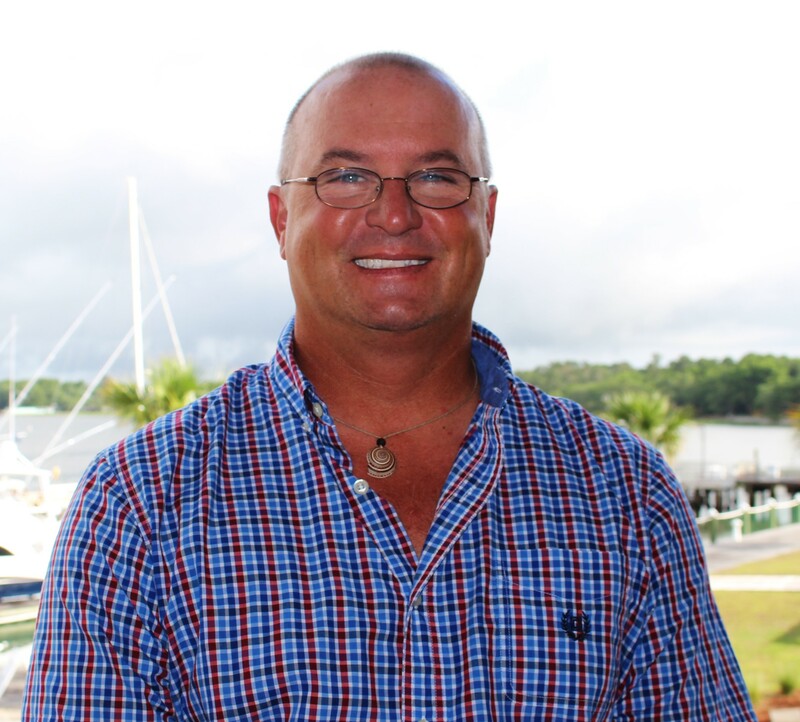 Barry joined The Shearer Group, Inc. in 1984 as a Marine Surveyor. He has approximately thirty-eight years of experience in inland and offshore barge and boat construction, quality control/assurance inspections and surveying involving new construction repairs and modifications. He is a Certified Marine Surveyor through the National Association of Marine Surveyors (NAMS). Hope graduated from Lesley College with a B.S. in Education. 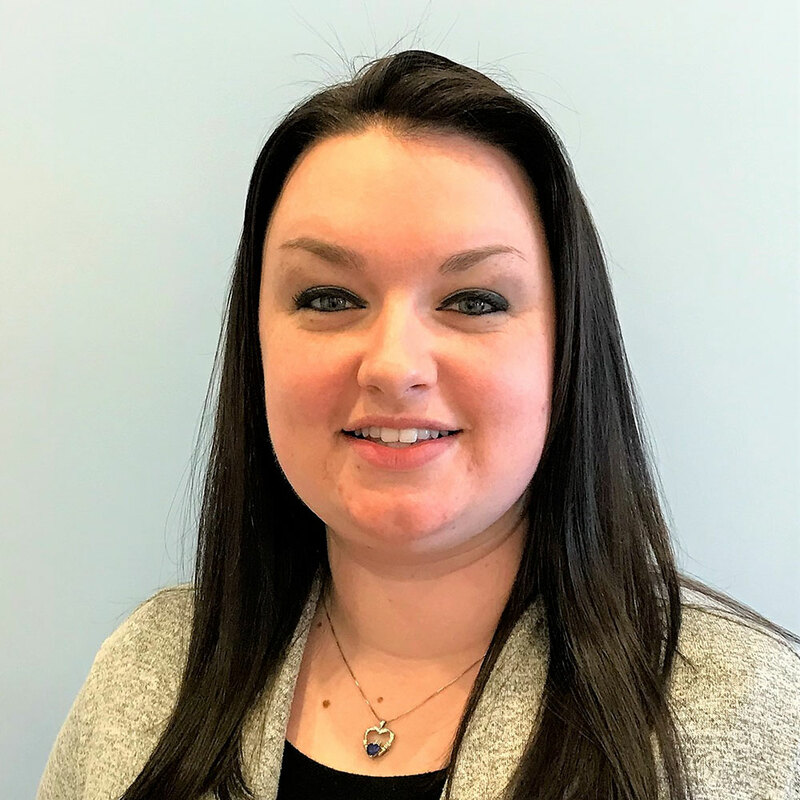 Hope is the office manager for both Bristol Harbor Group, Inc. & The Shearer Group, Inc. She has been with Bristol Harbor Group, Inc. since 2004. 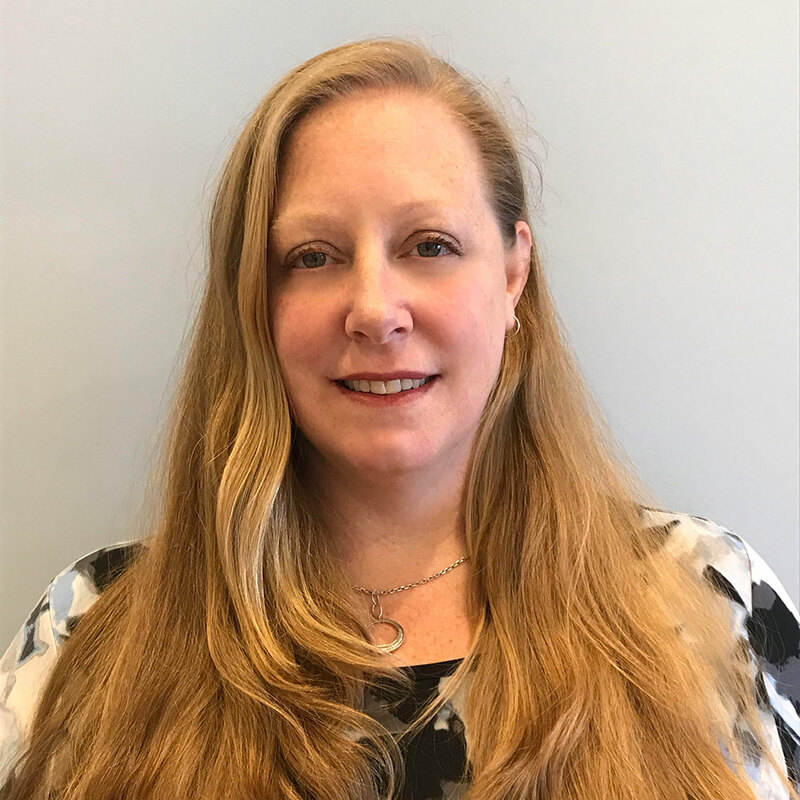 She is responsible for daily office management and organization including insurance requirements, accounting, client and vendor interaction, and human resources. She and her team are the backbone of The Shearer Group, Inc.
Kelsey has earned a B.S. in Business Studies from Johnson & Wales University. She has also earned an A.S. in Criminal Justice. 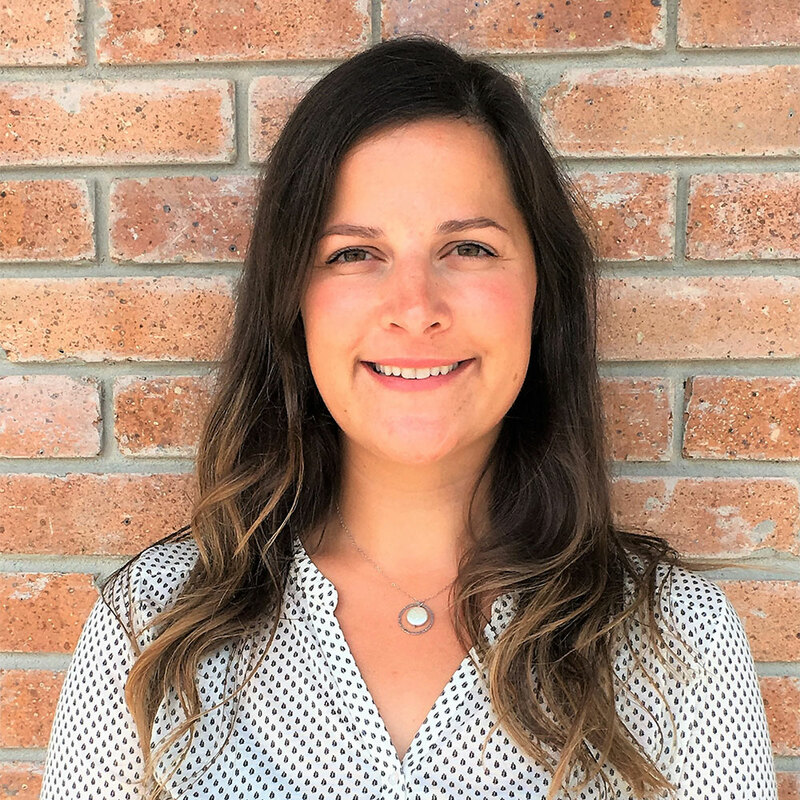 She is responsible managing all of TSGI’s marketing efforts including planning TSGI’s yearly advertising, managing TSGI’s social media pages, and the planning of two trade shows. Kelsey also develops responses to solicitations for TSGI. Jo Ann joined The Shearer Group, Inc. in 2013 as an Administrative Assistant. 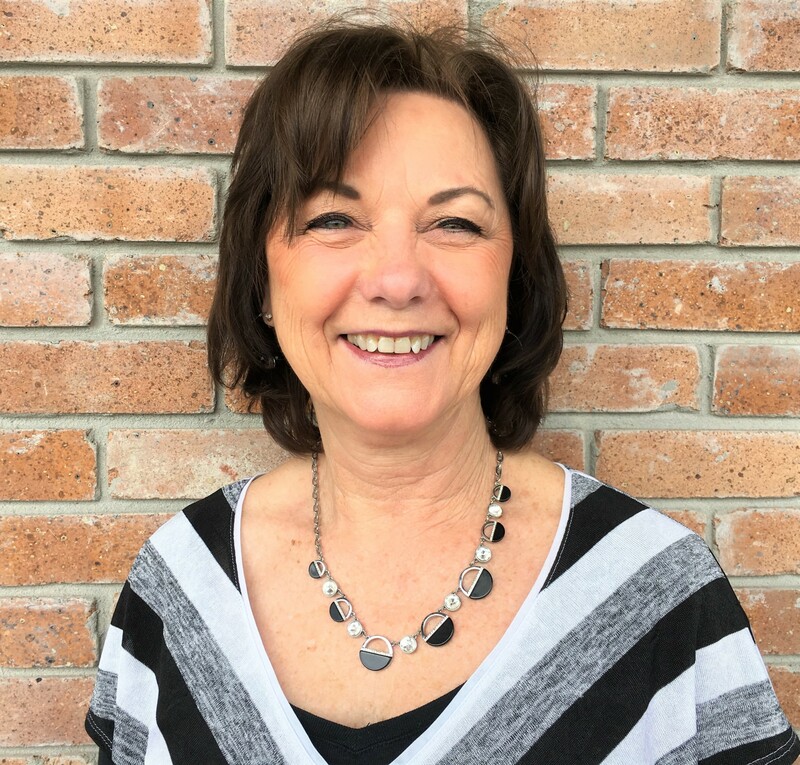 Prior to working at TSGI, Jo Ann worked in the child nutrition industry for 27 years.